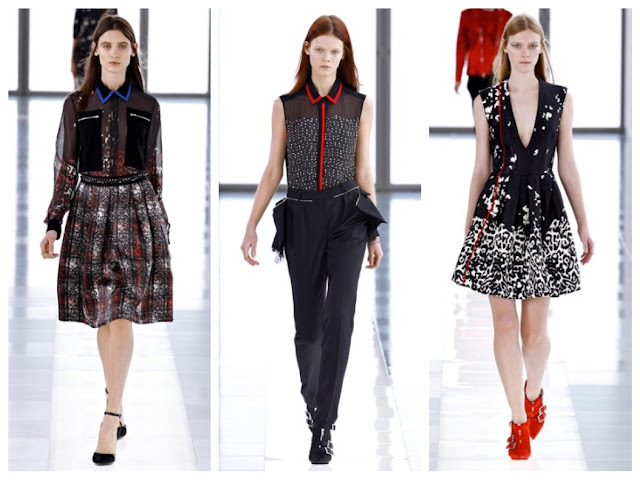 Friday 15th - Tuesday 19th February saw the fashion world descend on home turf. The buzz flew by so quickly that I have officially become the slowest person at keeping up to speed. New York, London, Milan and now we're already in Paris! Before it's old news (better late than never), I wanted to pay homage to all that was fabulous, exciting and new covered during the home leg. I've pulled out my five favourite moments (the last one's a bit of a cheat but hey, rules are there to be flexed right). Hope you've all been enjoying the abundance of creativity, gossip and fierce-ness while the fashpack have been globe trotting. 1. Anais Gallagher (yup, the 13 year old daughter of Noel & Meg) owning FROW at the Moschino Cheap & Chic show sporting a satin dog-print aqua pant suit with white heart-shaped shades and pretty blue heels. 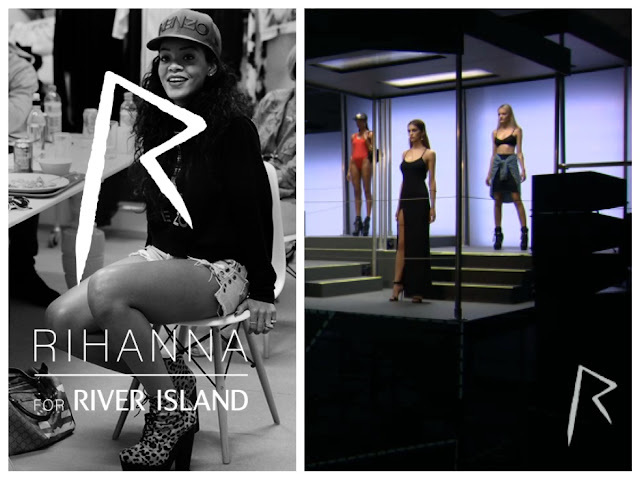 She's definitely trending, and one to watch! 2. Rihanna's little fashion party to launch her (refreshingly) raunchy line in collaboration with River Island. My favourite journalist quotes on the range included phrases such as "you'd need abs of steel" and "a blazé, don't care attitude". 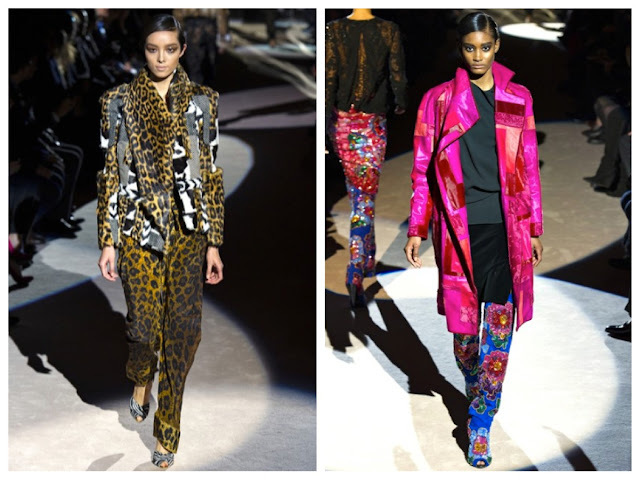 The good-girl-gone-bad's show certainly didn't disappoint. 3. 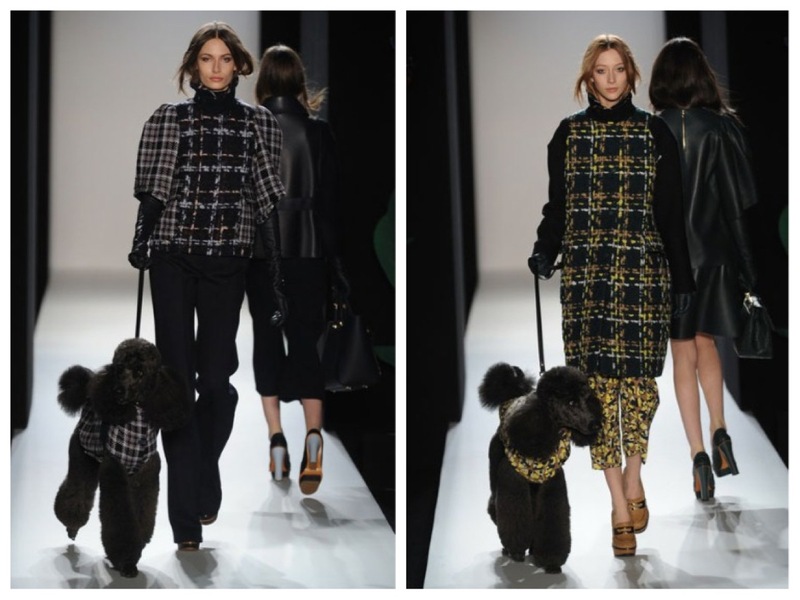 Eeep poodle on the catwalk! As is traditional, Max the dog was again decked to the nines in Mulberry's latest prints alongside models wearing the human equivalent looking just the part (Max, not the model though they seem to be doing alright too). It's always nice to see our furry little friend enjoying some matchy-matchy action. LOVE. 4. Vivienne Westwood commenting that the Duchess of Cambridge should re-wear some of her nice dresses. Interesting, and in my opinion an admirable stance given fashion in this day and age has gained a relatively more throw-away attitude. Or as my housemate nicely summed up "funny she said that given they are all there to try and sell more clothes". 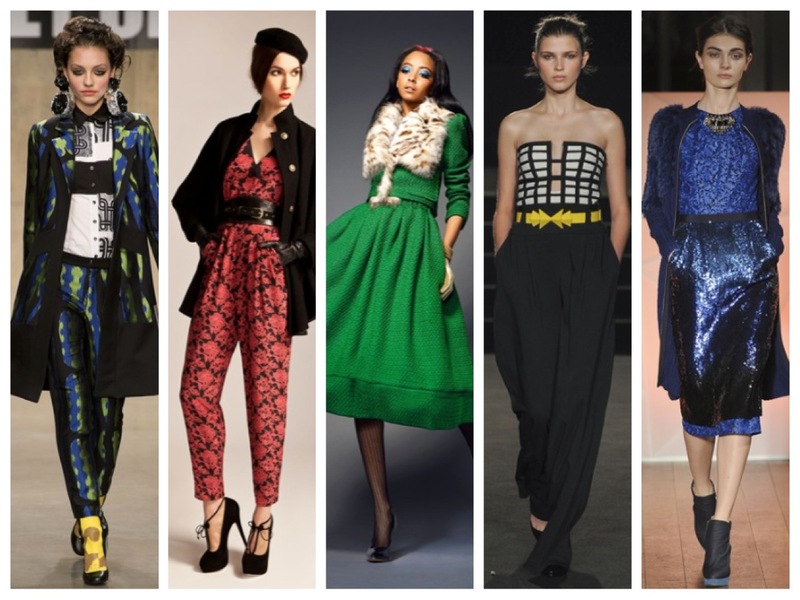 To me, the best designer pieces should always be long lasting, timeless and versatile, i.e. re-wearable. 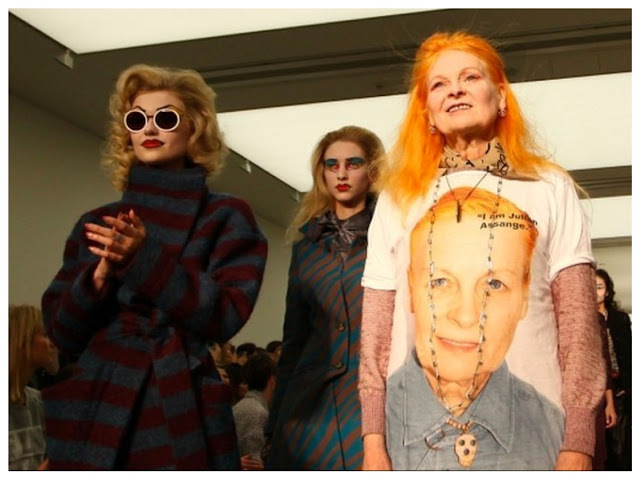 Long live recycling, up-cycling and Dame Westwood's determination to continue to challenge. 5. Last but not least, the actual shows. 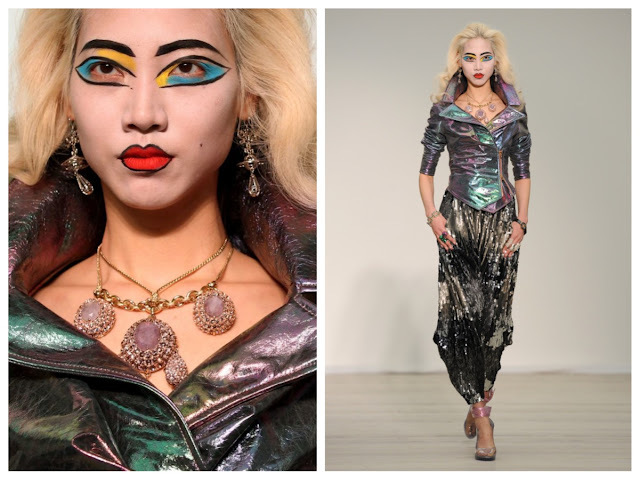 So many to choose from but below are probably my top three shows / outfits I loved from London Fashion Week 2013 A/W Collections (plus a list of my "rest of" favourites). Though to be honest, I would look at all the pictures from the full shows just because of the sheer fact that I couldn't even pick one favourite look! For full coverage of all the Fashion Week shows and stories, check out the Vogue website - it has literally been my FW bible!